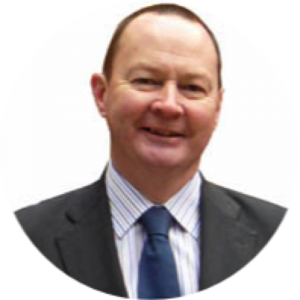 Bill is our MSP for Glasgow Anniesland, and previously served as a regional list MSP for Glasgow and a local Councillor for Drumchapel/Anniesland. He has served as the Chief Whip in the Scottish Government since 2012. 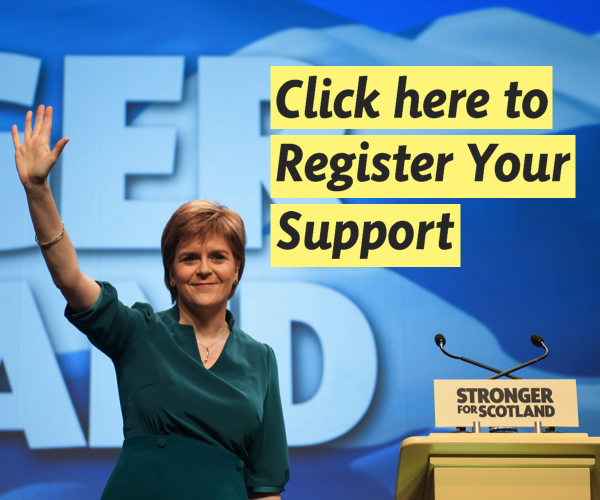 Bill also supports the work of trade unions, having previously represented the SNP Trade Union Group on the Party’s National Executive Committee. Bill is a staunch supporter of anti-nuclear power and weapons policies. He is Co-President of Parliamentarians for Nuclear Non-Proliferation and Disarmament (PNND), an international organisation comprising 70 Parliaments and over 800 members from around the World who engage in working towards nuclear non-proliferation and nuclear disarmament issues. Bill and the PNND were nominated for the Nobel Peace Prize in 2016. He also has given numerous speeches at various United Nations conferences on the abolition of nuclear weapons. for the elderly and disabled. Please contact the office on 0141 339 3277 for further details.